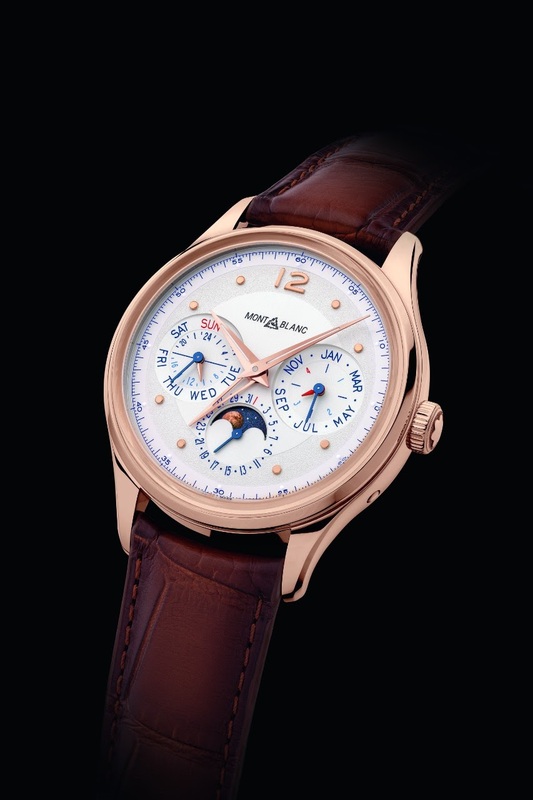 Montblanc - SIHH 2019: Montblanc Heritage Perpetual Calendar. 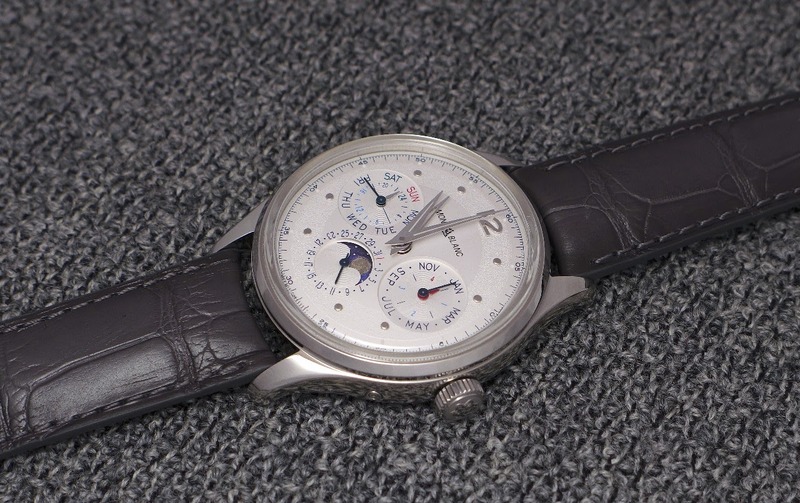 SIHH 2019: Montblanc Heritage Perpetual Calendar. 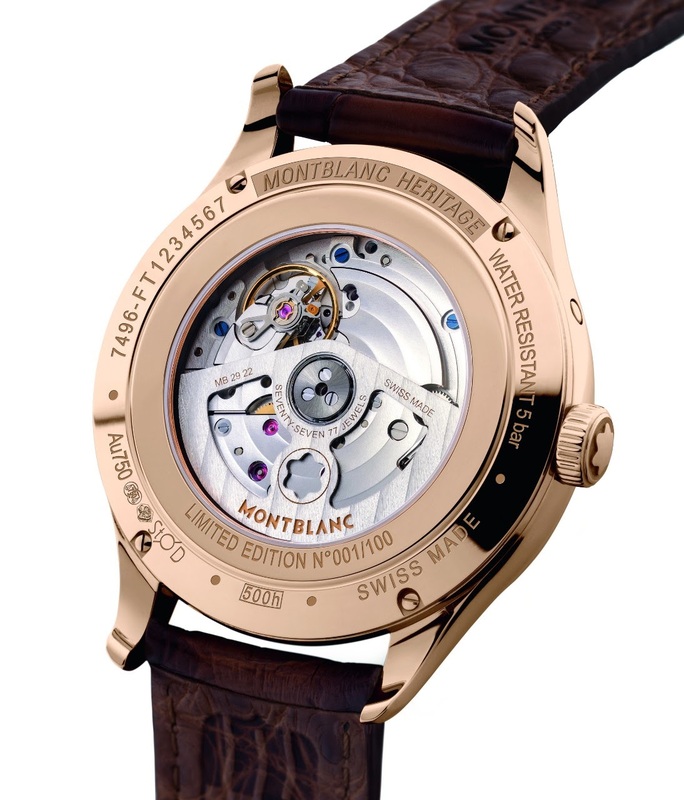 Montblanc unveiled some interesting watches, this year. 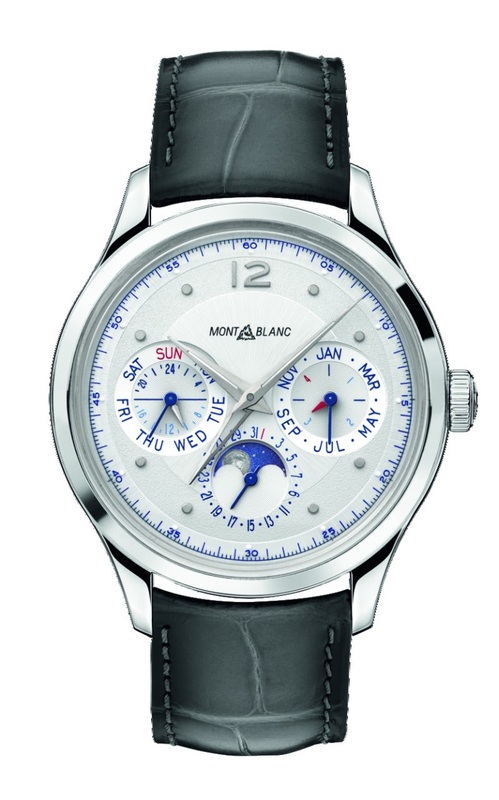 Let me start with the Montblanc Heritage Perpetual Calendar. 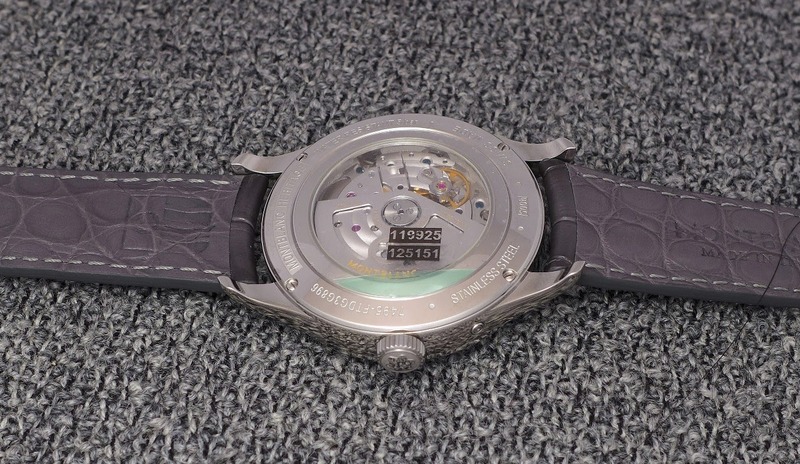 It is not THE Star of the collection, but still, it is a good looking watch with an interesting movement. Aesthetically, the case is superb. Not too big, with a diameter of 40 mm, nor too thick, with a heigh of 12, 30 mm, the case has sensual lines and bevelled lugs. The dial shows that something has changed under the hood... Indeed, now, the sub dials are not too centered, like it was the case before. The perpetual calendar is complete, legible and nicely designed.The decoration blends sunray for the center of the dial, and grained for the outer part, while the sub dials receives a circular finish. There are two versions, the steel, which is understated and cold, but very elegant, and the rose gold, warmer, more contrasted and probably more legible. Note that the rose gold is the only one to be limited, to 100 pieces. The movement is now in house. Exit the Sellita. The Cal MB 29.22 is made of 378 parts, is 28, 20 mm big, and beats at 28, 800 vibrations per hour. It is decorated with Geneva stripes, nothing spectacular, but yet, good looking. Surprise... The Heritage Perpetual Calendar is also a GMT with a central hand, and an indication of the 24 hours in the sub dial at 9 o' clock. 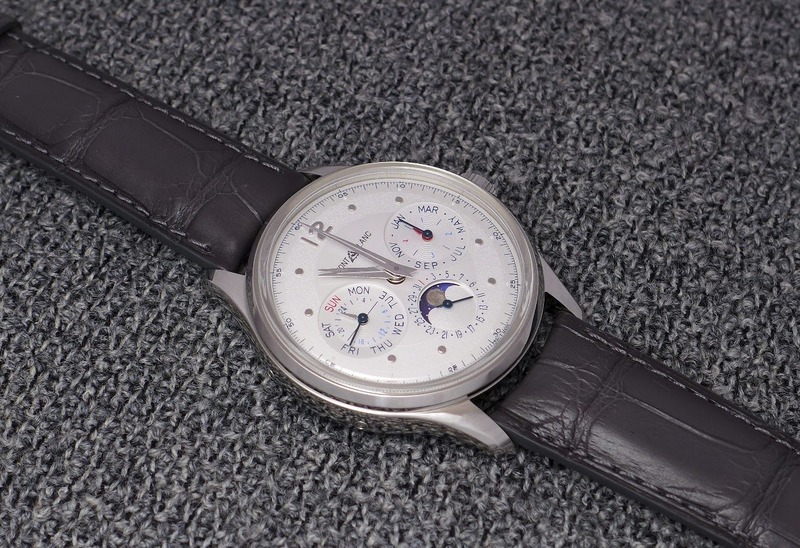 In steel, even if I don't know the retail, I can bet on a very competitive price for such a qualitative perpetual calendar. I don't see many flaws here. Maybe a thinner case? 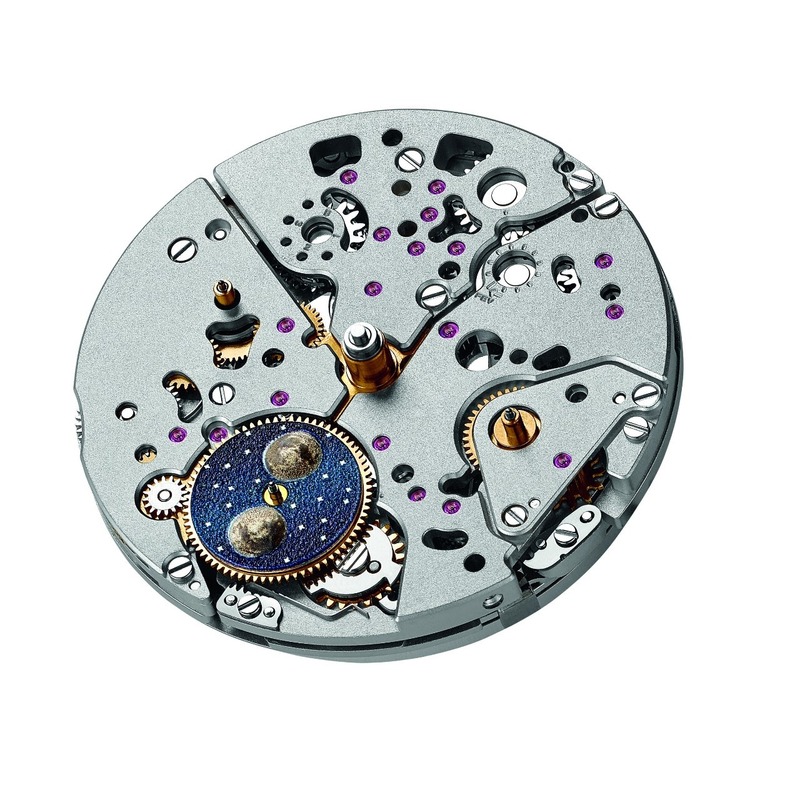 The movement being 4, 95 mm high, Montblanc could gain 2 or 3 millimeters, and stay just under 10, mm. The two other things are the hands... I would have preferred leaf hands, I start to get rid of Dauphine hands, and I would opt for more luminous, or no luminous at all, in the hands and dots. thanks for your efforts in doing this review. The hands a a problem for me. I just don’t like them. It’s a mismatch of style. A very competitive perpetual calendar just like you said. I like it, quite a bit actually. 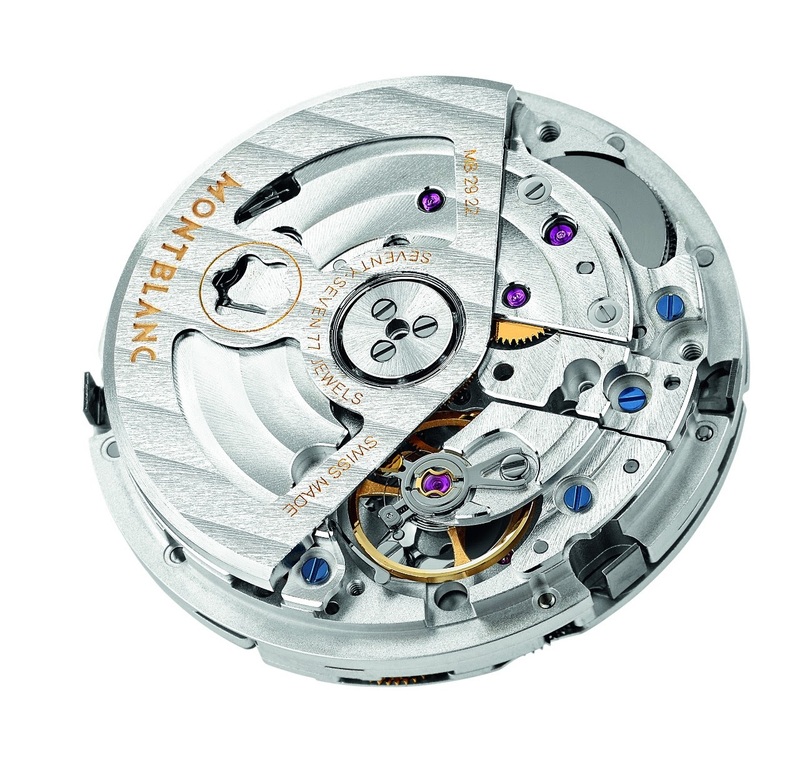 The movement is made by ValFleurier but only for Montblanc. You can set all functions with the crown, back and forth. The steel version retails for 15,000 € and the gold for like 24,000 € which is immensely comnpetitive! How are pushers faster if theres is quick set on every function? Okay, I researched a bit and the date function definitely has quick set. I don't know about the others as I can't find the orginal source. But I can add another information with a safety mechanism for the date so it can be set at any time. Thanks for the review Nicolas! Third hand (skeleton) is GMT. It’s not only a PC but also a GMT. Now that you have mentioned it, is there a seconds hand? Certainly a huge step forward!